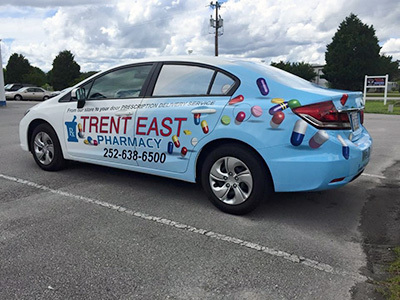 ****** NOW AVAILABLE Prescription Delivery ****** "From our store to your door"
Trent East Pharmacy specializes in serving James City and surrounding communities with fast, friendly, professional service and the highest-quality medicines and health products. 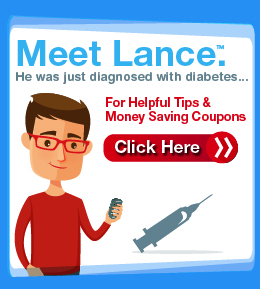 You will work with somebody at our pharmacy who greets you by name. 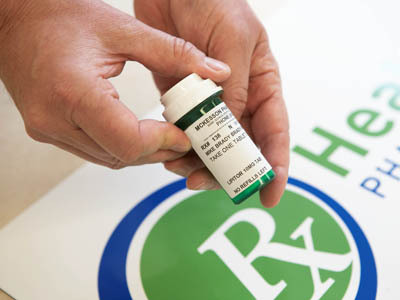 Our pharmacists take the time to counsel you and answer your questions. 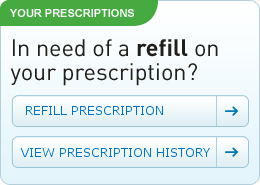 Visit us for all your prescription, healthcare, over-the-counter and gift needs. 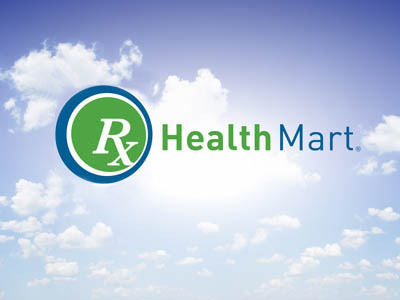 LOW PRESCRIPTION AND OTC PRICES !!! Huge selection of greeting cards--ALWAYS 1/2 PRICE !!! !